Anyway I love when I come across stuff like this - it's cute and makes me smile. Is anyone else a sucker for such novelty items? 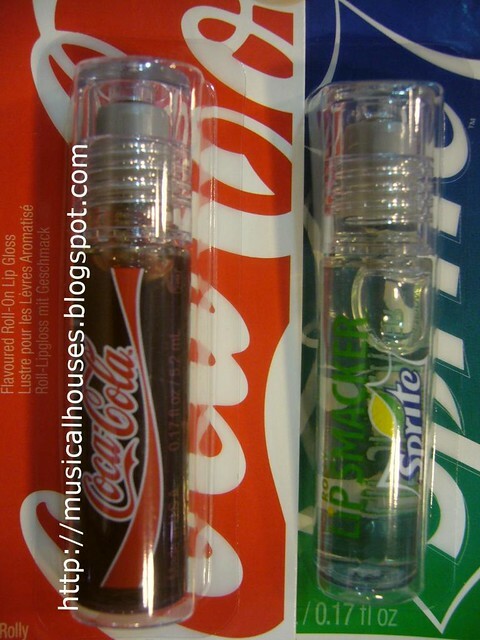 OMG I had those when I was a teen! 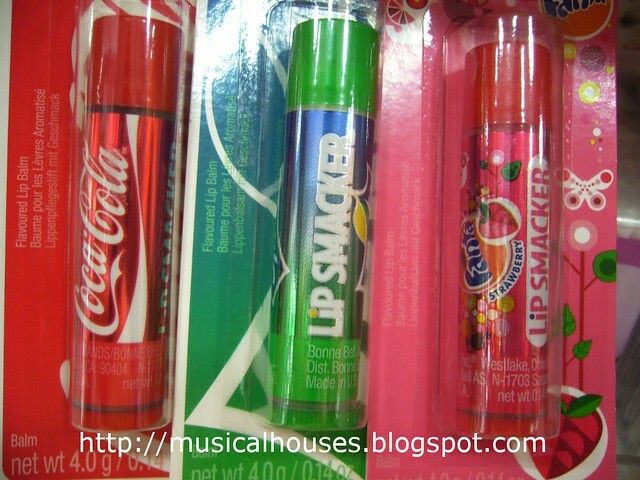 We had Dr. Pepper ones too :) Lip Smacker makes a billion flavours!